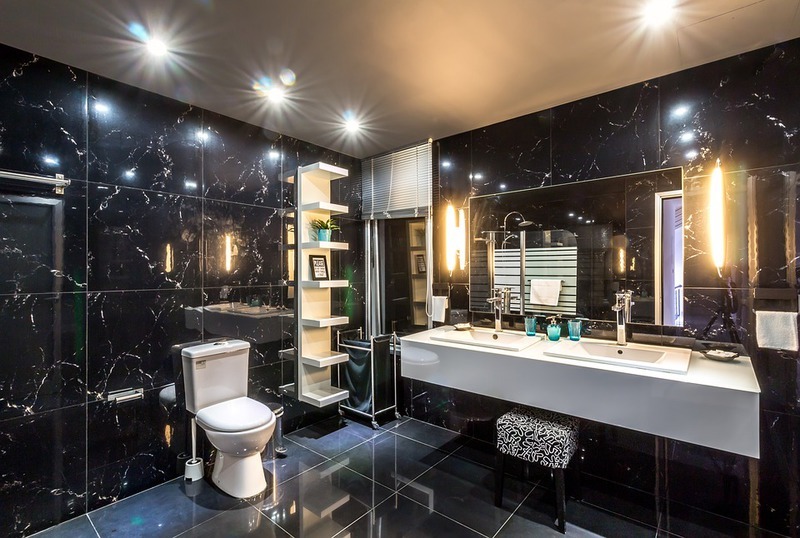 Are you bore with your bathroom interiors? If so, Change your ordinary bathroom look to a dashing look bathroom. SCD constructions are experts in renovations of your interior . For services call on : 438-843-3888 or visit: http://www.scdconstruction.com/.